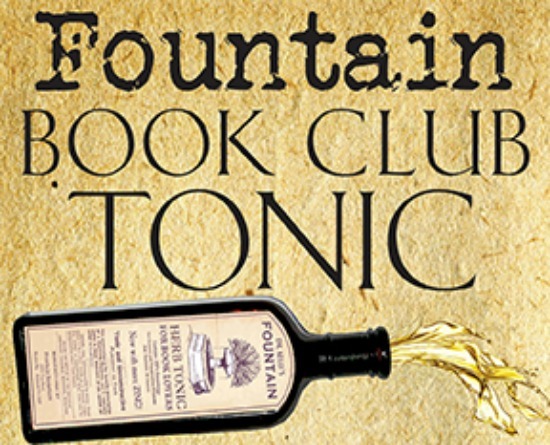 Fountain Book Club Tonic - The Cure for the Common Book Club! | Fountain Bookstore, Inc. The cure for the common book club!!!! This month's book club selection below. Purchase of the book through Fountain is required- either in physical form, Kobo ebook, or Libro FM audiobook.